The packaging and logo of Cadello reflects its Asian and Italian heritage. In the logo, the unique ‘Ferro Dragon’ of Cadello has the head of a dragon (representing China) and the tail of a ferro, from the Venetian gondola. The number 88 on the label has two meanings. 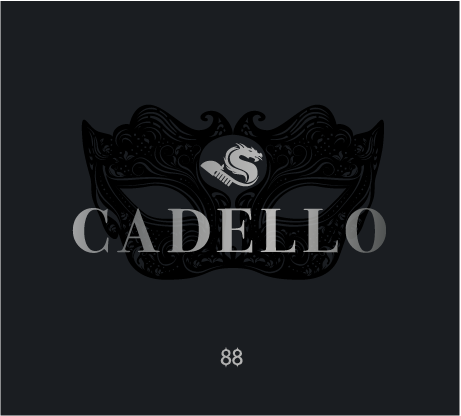 First, there are 8 primary ingredients in Cadello. Second, in Chinese culture 8 is the luckiest number. 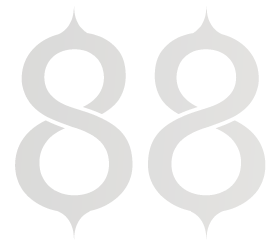 88 symbolises double fortune, double luck, double joy and double health. 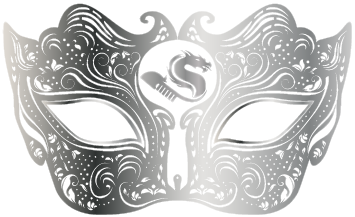 The mask, of course, represents the Venetian masked balls, which were the inspiration for the creation of Cadello. The name Cadello itself is a derivation of sorts. 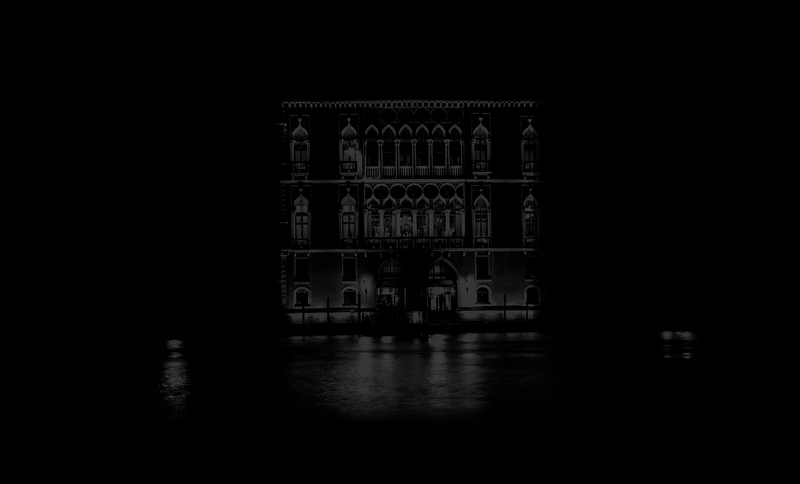 In Venice, the word casa is abbreviated to ‘ca, particularly when used to name a family’s house. We wanted to name this new spirit after a Venetian palace where grand masked balls would have been held.